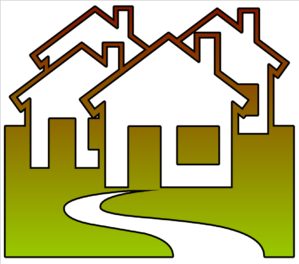 Selling Your Home or Lot? The Prosper Team Marketing Plan will Delight You! “It is a wonderful experience dealing with a well informed and organized realtor. Holly is personable, organized and willing to work hard to make her client's job easier. She helped us find the perfect home!" 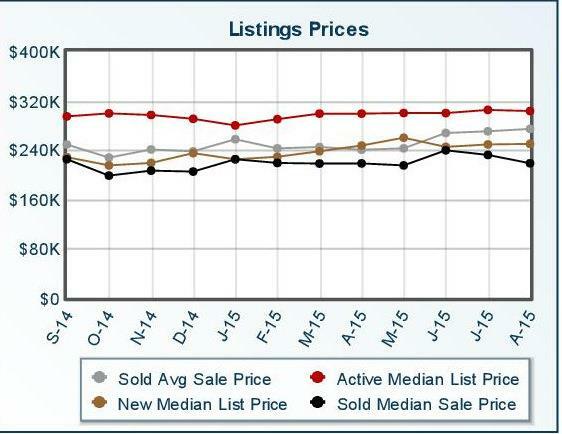 Thinking of selling your home or other real estate in the Prescott Area? the care of The Prosper Team to consistently sell the properties at the top of the market. Holly Hankinson, Listing Agent & Accredited Buyer Agent for The Prosper Team of Realy Executives Prescott, provides her clients with the benefits of her vast real estate experience. Holly has been practicing real estate since 1995 and has successfully navigated through the ups and downs of the market.